Cirrhosis treatment: The liver is a very important organ in the body, aside from helping to maintain a steady internal temperature (homeostasis), it is the main detoxifier of the body, helping to cleanse the blood and remove harmful substances. The liver also assists in maintaining the glucose levels of the body by converting excess glucose to glycogen for storage and later use. When the liver is exposed to damage and begins to wear out, it can seriously affect it function and thereby causing serious health complications. One of the most common liver diseases is cirrhosis. Cirrhosis of the liver is caused by several diseases that kill liver cells, and as the liver tries to repair itself, it becomes inflamed and the dead cells results in scars which deform the normal structure of the liver and this also impairs with its function. Living cells in the liver also begin to multiply rapidly as they try to compensate for the loss of dead cells, this also leads to a cluster of growing cells known as regenerative noodles within the scars. Complications from cirrhosis can ultimately lead to liver failure, where the liver completely ceases to function. At the early stages of cirrhosis, symptoms are hardly visible, but as the damage progresses the patient begins to notice blood capillaries on the skin surface of the upper abdomen, loss of appetite, general weakness, red or blotchy palms and loss of weight. At later stages, symptoms will include bleeding gums, swollen stomach (ascites), oedema, jaundice, frequent fevers, dark stools and vomiting blood, all these are danger signals. Excessive alcohol intake: A higher percentage of people who suffer from cirrhosis are those that regularly consume alcohol. This is because the liver is responsible for breaking down alcohol and other toxins, when the amount becomes too much, the liver becomes overworked and it cells begin to enlarge and become damaged. Hepatitis C: This infection is carried in the blood stream, and accumulates in the liver as it detoxifies the blood leading to cirrhosis. Hepatitis B and D have also been found to cause cirrhosis. Obesity: In people who are obese, the excess body fat accumulates in the liver leading to a condition known as non-alcoholic steatohepatitis (NASH). This results in inflammation and scarring of liver cells which eventually causes cirrhosis. Autoimmune disease: These are conditions where the body’s organs are being attacked by its own immune system. The disease can also affect the liver, degrading its cells and causing cirrhosis. Genetic conditions: In these cases, dysfunctional genes impair the ability of the body to assimilate certain compounds such as iron and copper, and their buildup in the liver results in cirrhosis. Cirrhosis treatment is mostly focused on taking care of the underlying causes of the disease, this can be very effective especially when the condition is still at its early stages. Stop alcoholism: By stopping all intake of alcohol, the liver can be given the time to heal and the damage can be reverted by new liver cells. Medications: Certain drugs can be prescribed for cirrhosis treatment or treat liver damage, especially those caused by hepatitis B and C.
Vaccination: Vaccines are available for the prevention of hepatitis B (there is none for hepatitis C). Liver transplant: In cases of sever cirrhosis that has resulted in total liver failure, a transplant may be required but this can be very expensive. Herbal remedy: Certain herbs have proven to be efficacious in cirrhosis treatment as they help in detoxifying the body thereby relieving the liver of this stress, while also helping to restore damaged liver cells. 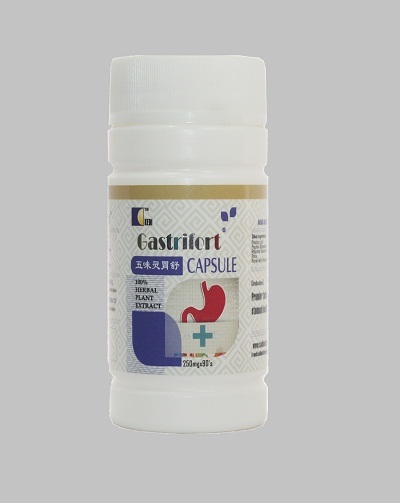 You can order for Reishi and Gastrifort products for Cirrhosis treatment, we sell member price to encourage patronage and membership after you have result that our food supplement works. 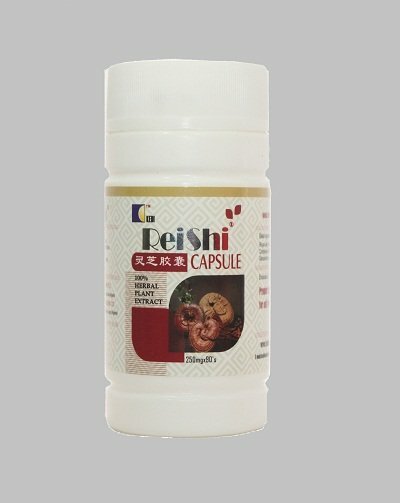 The price for Reishi is N9,820 and Gastrifort is N11,780 excluding cost of delivery. We offer prompt delivery of the product using courier services nationwide. 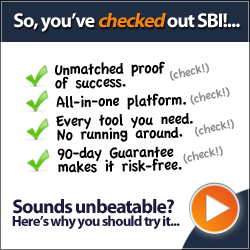 Call us on Mobile: 2348033205456 or click here to send mail.